Born in Bronx, New York, Sean grew up developing a love and passion for dance. 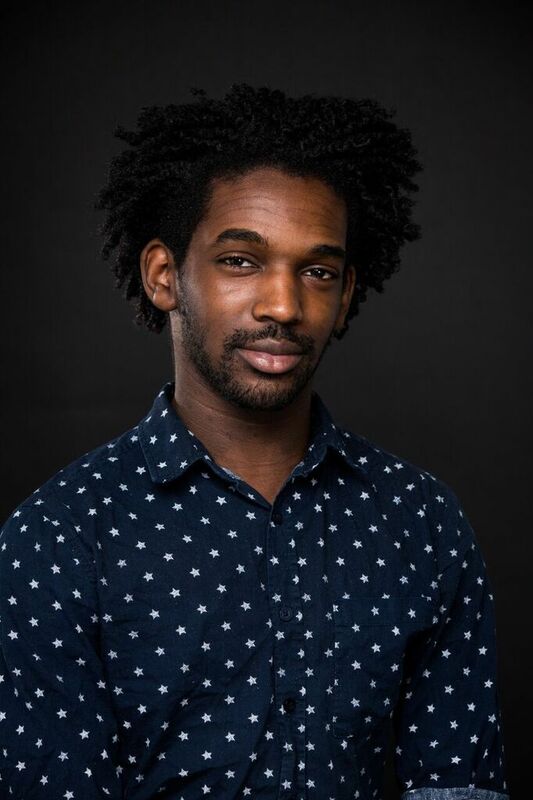 This dream of becoming a dancer has led him to opportunities to perform for Alrick Thomas in the Alrick Thomas Project, in Earl Mosley’s Winter Repertory, and the Hearts of Men Intensive. He is also an active dancer at the Door, where he has had the opportunIty to perform for GAP and perform with youth groups in California and Michigan. He is excited to be part of the family that is Gibney Dance and welcomes all with open arms!